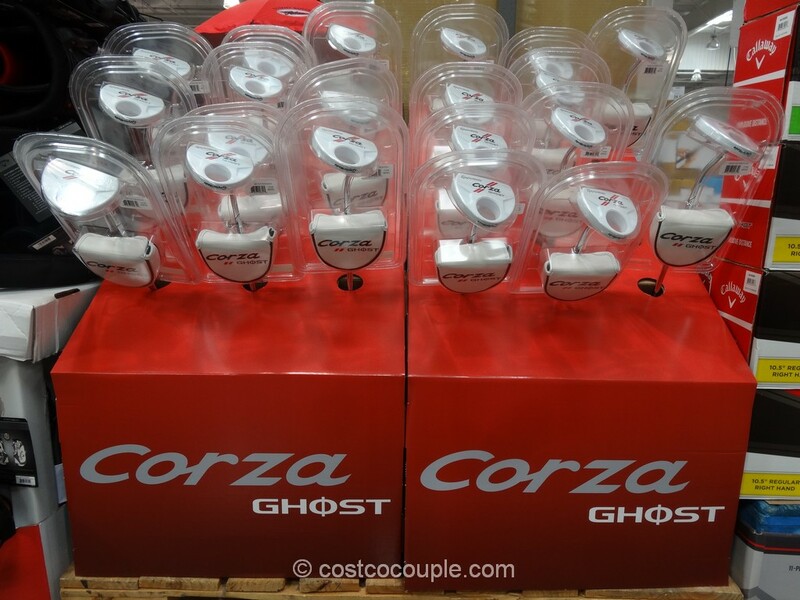 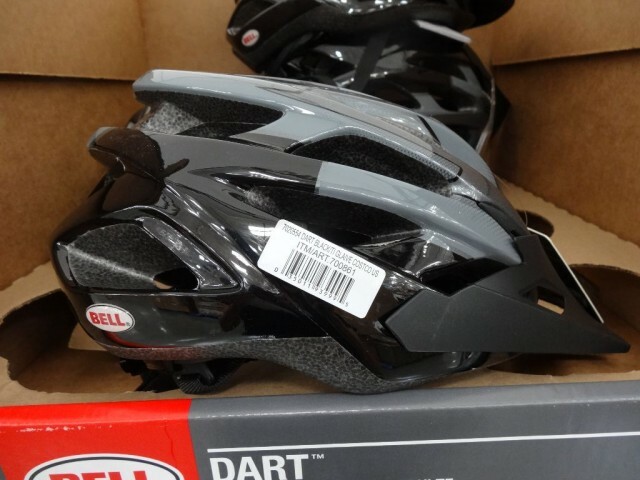 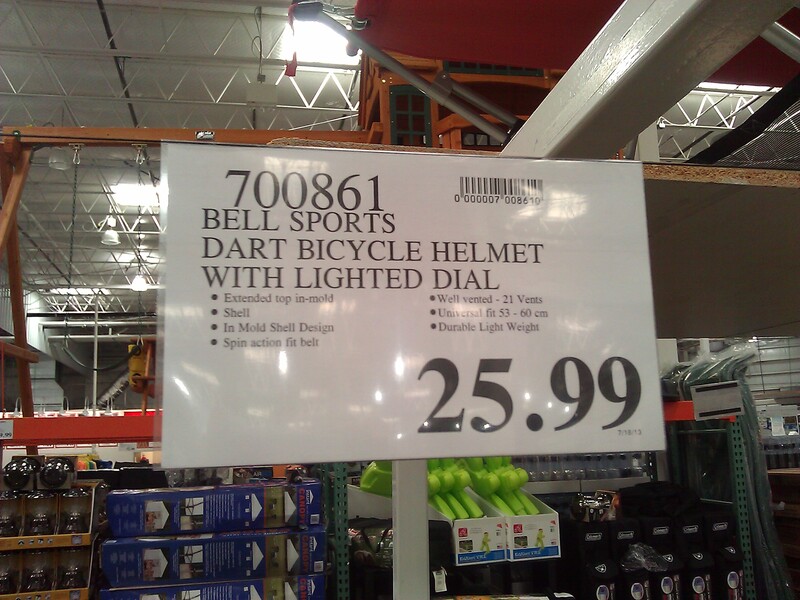 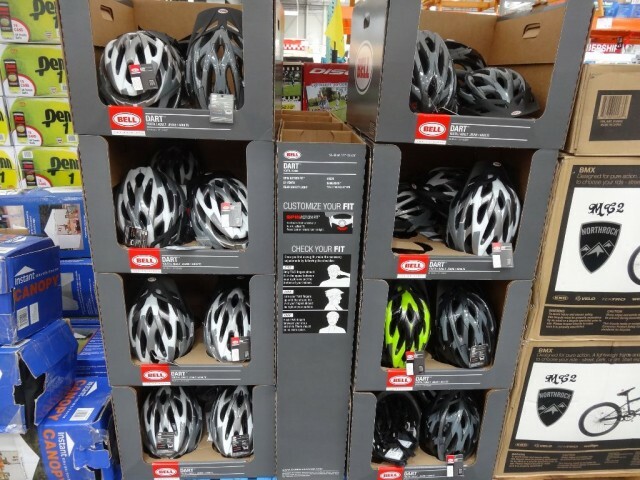 Costco is selling this nice Bell Dart Bicycle Helmet in a wide variety of color combos. 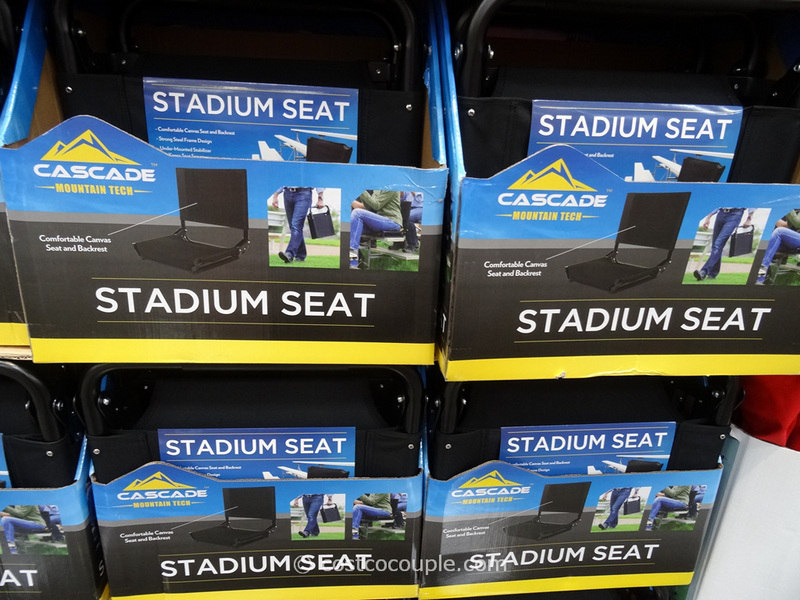 It’s got a racy-looking low profile, with a visor to help keep the sun out of your eyes. 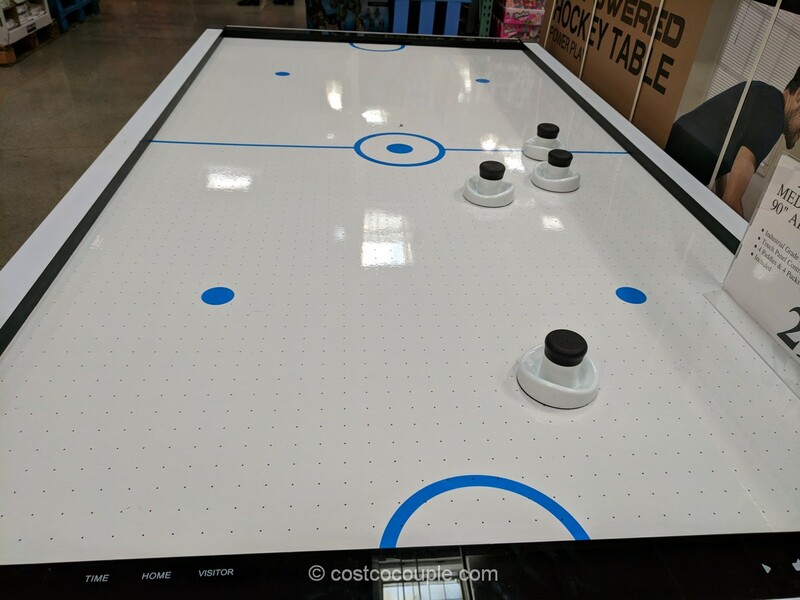 There are also lots of vent holes, for maximum cooling, very important during the summer. 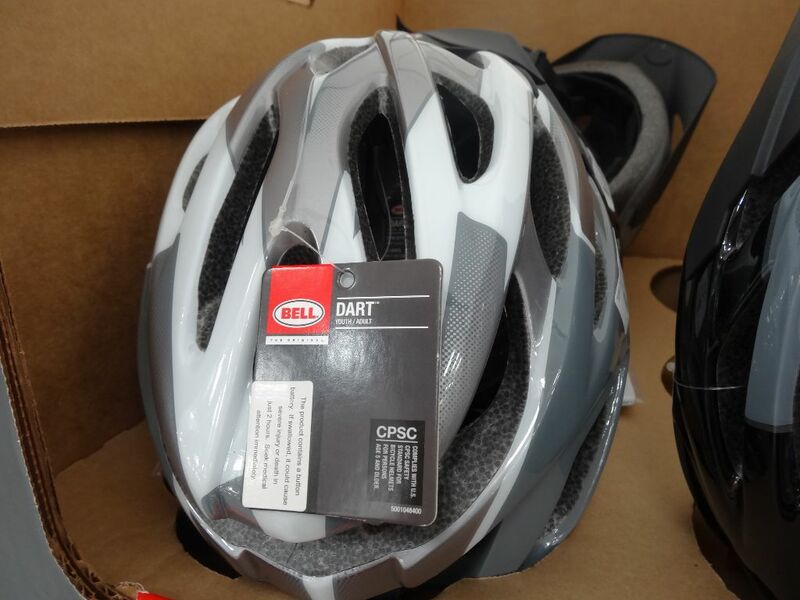 There’s a big knob at the back for adjusting the fit of the helmet. 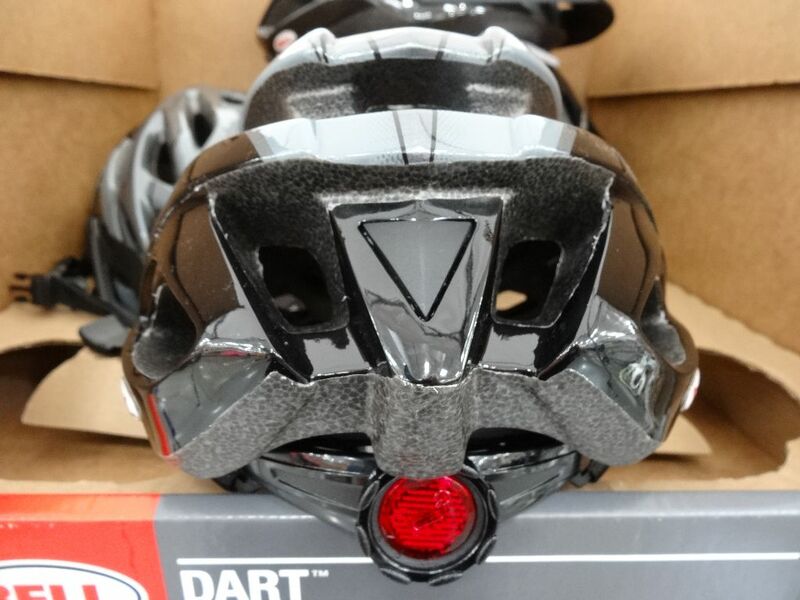 The knob has an attached reflector to help keep you safe during night /early morning rides. The Bell Bicycle Helmet is priced at $25.99.